It is evident that residents and businesses in the state are expressing interest in blockchain and different virtual currencies. Legislators certainly have taken note. One piece of legislation that focuses on blockchain is heading to the desk of Governor Jerry Brown for a signature, and another seems to be right behind it. One bill, known as Assembly Bill 2658, cleared the California Assembly on August 27th is now heading to the desk of Governor Jerry Brown. If the bill is signed by September 30th, a blockchain working group must be created by July 1st 2019. The group will be tasked with researching blockchain’s benefits, risks, and legal implications for state governments and the private sector. The group would consist of up of 13 appointees, a member from California’s Senate and Assembly, as well as a few other top state officials. Members would be required to share their findings with California’s Legislature by July 1st, 2020. […] a mathematically secured, chronological, and decentralized ledger or database. 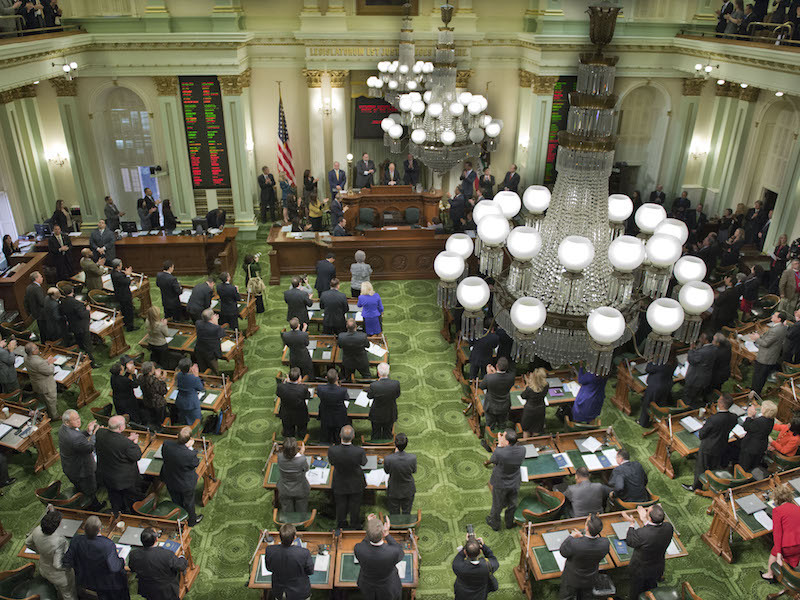 The California legislative process says bills are sent through the engrossing and enrolling process once they are passed by both legislative houses. This occurs prior to reaching the Governor’s desk. As the legislative session ended on Friday, many are watching to see what Governor Brown will do with a swath of legislation on his desk. Some believe Brown could significantly reshape the state depending on what pieces he chooses to sign — and ignore. Otherwise, blockchain has started to make its way into the legislative halls of other places in the United States. Congressman Jared Polis, (D-Colorado), has been adding proposals related to blockchain within his political platform as he campaigns for governor. Polis, along with David Schweikert, (R-Arizona), is also spearheading the nation’s Congressional Blockchain Congress. Do you think these two pieces of legislation ought to be signed into law? Let us know in the comments below! 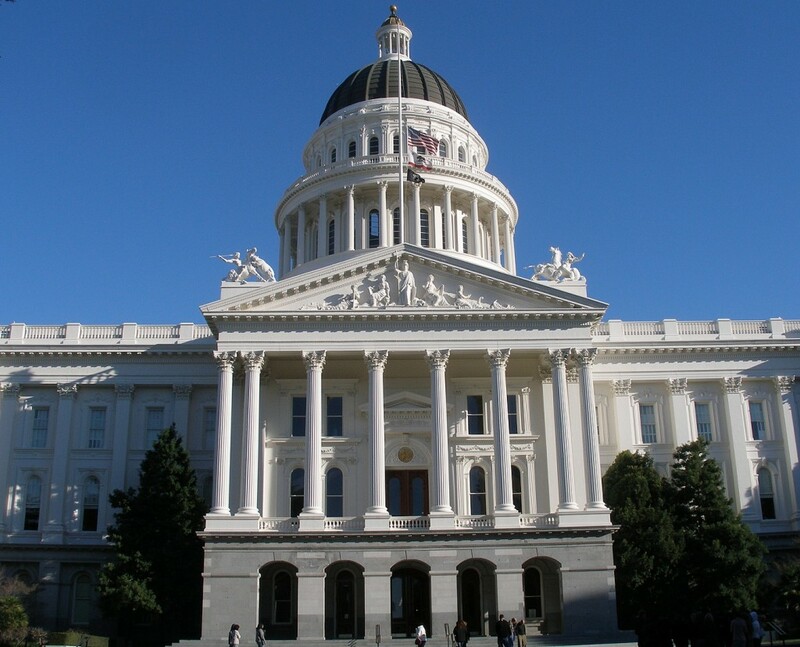 The post California Legislators Are Working to Send Blockchain to Governor’s Desk appeared first on Bitcoinist.com.